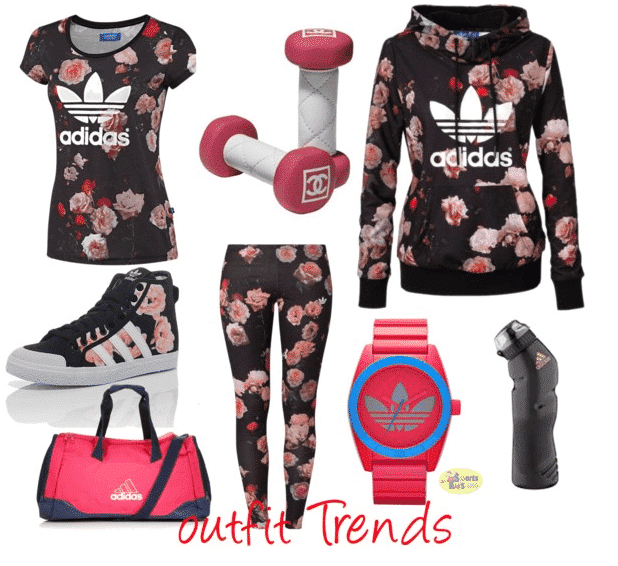 Cute Winter Gym Outfits for Women– Some people would probably shy away from even the thought of exercise in winter what with cold nights and dreary days but actually it would do you a favour. Winter sports and days at the gym are a perfect excuse to keep warm during this season as well as keep fit. But what clothes are ideal for the gym in winter? 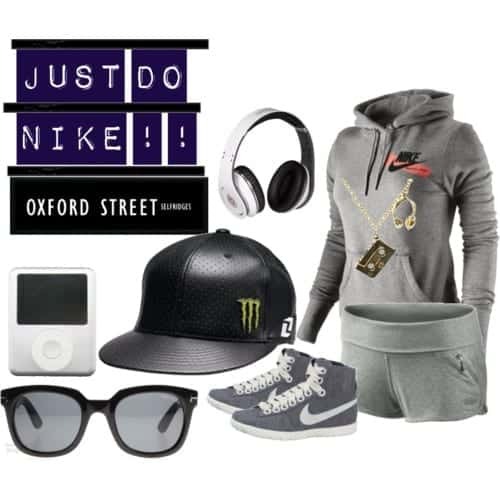 Are there any particular shoes you should wear?top fitness outfit brands? 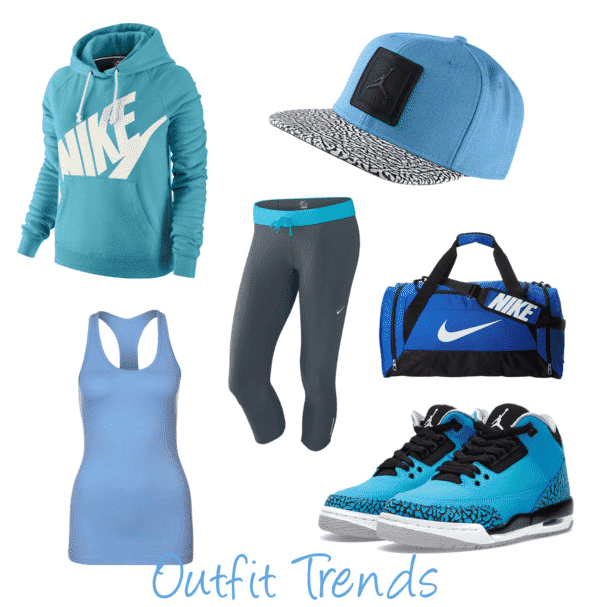 This article brings you some ideas on what to wear at the gym in winter. 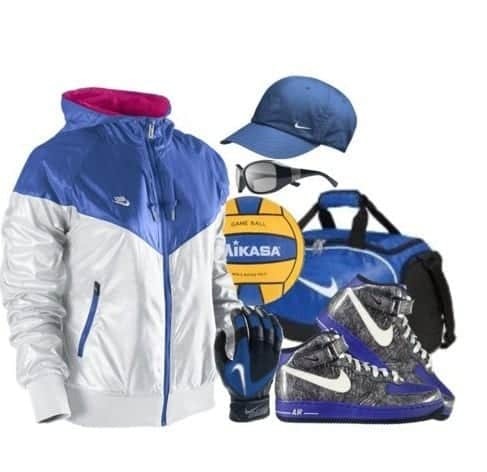 Also have a look at our post on Summer Sports Wear. It is still acceptable to wear athletic specialized vests and crop tops during winter especially at the gym. They will keep you cool whilst you exercise however, on colder days it is wise to invest in sports t-shirts and even hoodies. 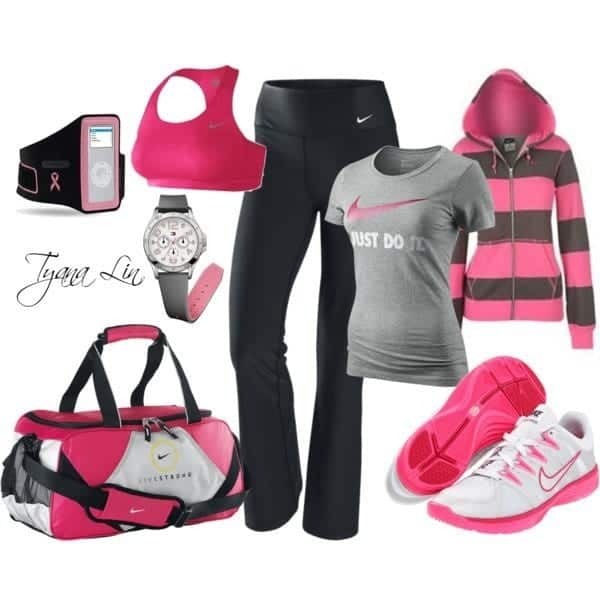 These are great for more outdoor sports such as jogging. 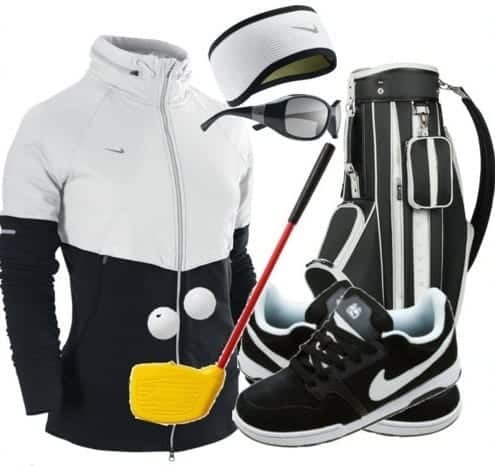 Hoodies are ideal winter sports wear as they are thin enough to allow movement and not create any overheating but are also thick enough to keep you warm in the winter weather. 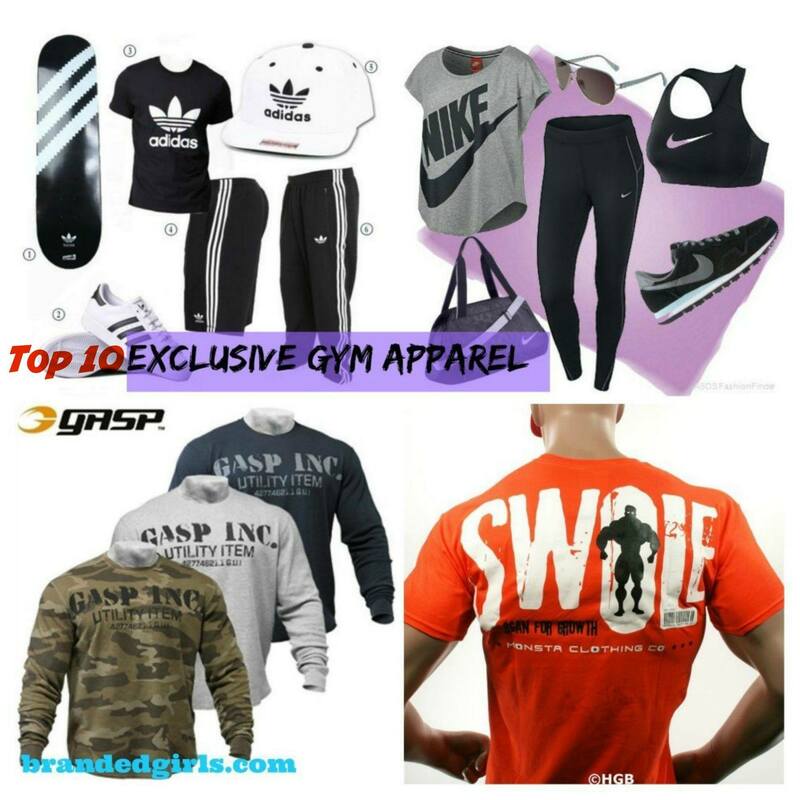 Winter sportswear t-shirts, tops and hoodies are found in a huge range of styles and colours, although they all follow the same basic pattern, finding one to suit your personal style is never a problem. Either of these are usual selections for this time of year however it is not uncommon to spot the odd fitness fanatic in shorts. 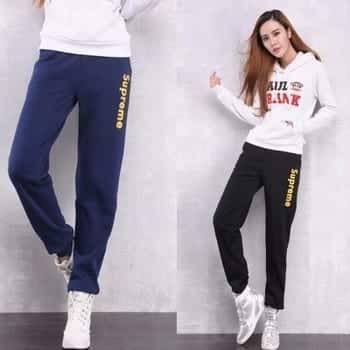 During this season though, especially outdoors, joggers are usually the best option. These are made from a thick fabric keeping you warm when outside however they can cause a bit of overheating if training vigorously. If you need more lightweight bottoms then fitness leggings are always a good option when heading for the gym. Usually made from lycra, they will move along with your body with their elasticity. 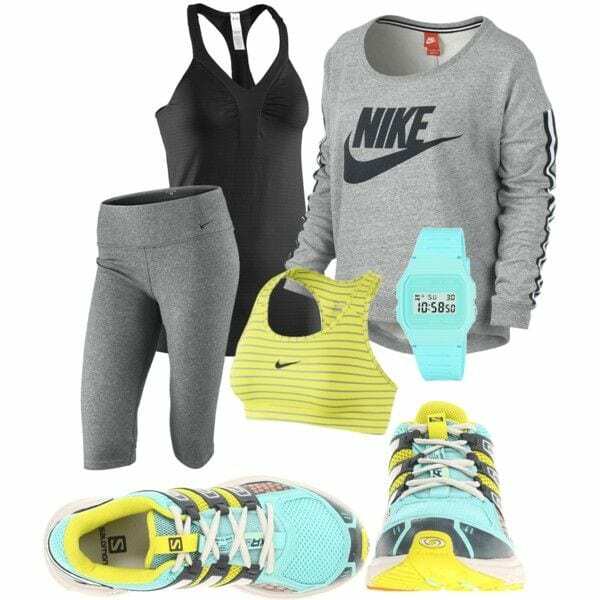 Choosing your attire is dependent on your chosen winter fitness routine. Great shoes for winter gym sessions are high top sneakers. These are found in a wide variety of colours and styles and are lightweight so easy to move in. 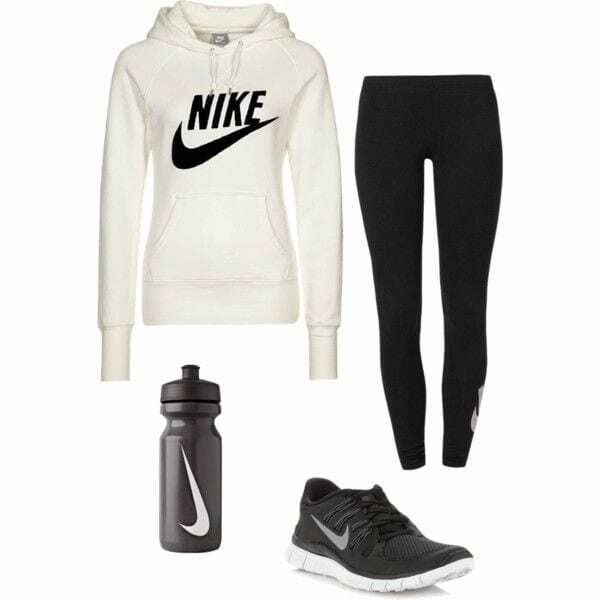 Fabric sneakers or trainers are perfect for wearing at the gym, they allow your feet to breathe whilst training but make sure they fit you properly and are meant for the type of training you are doing or injury can occur. If training outdoor go for waterproof fabrics which are still lightweight. Companies such as Regatta specialized in outdoor footwear and will be able to find one to suit you. 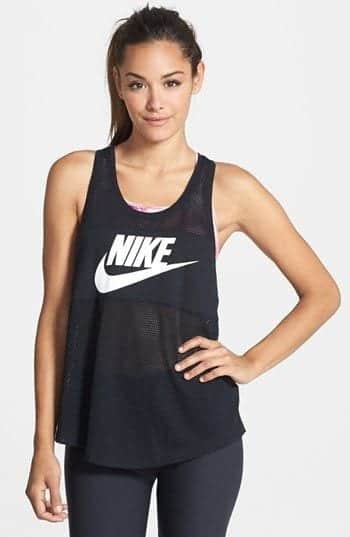 Well Nike and Adidas have always been ruling this field from decades .Other popular brands include puma,Reebok,Jordan,Gatorade,Under Armour and few more. 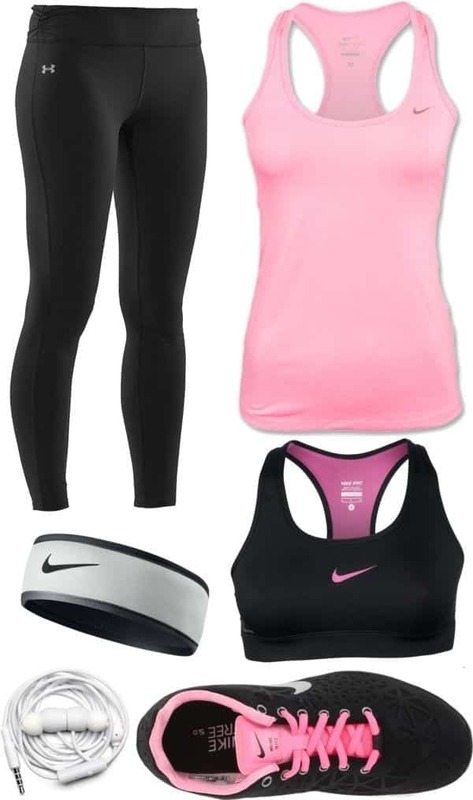 The images below(courtesy polyvore) are full of winter gym outfit ideas. Use them to create your own style. 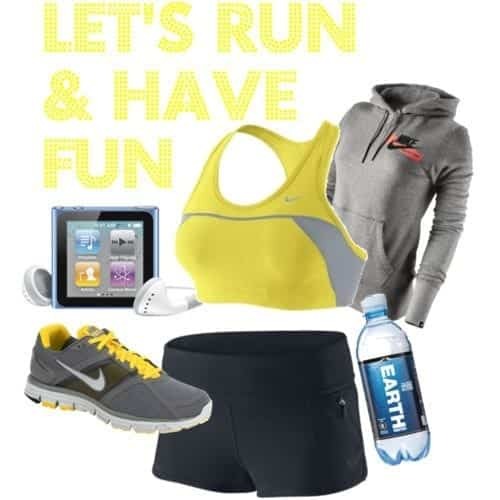 Nike 5.0 Running Shoes are perfect for cardio Exercises.